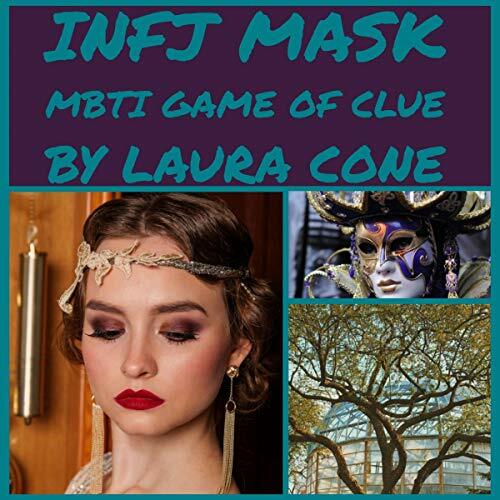 Author Laura Cone, an INFJ personality type, takes off her mask to explain the psychology behind the INFJ mask. Of all the MBTI personality types, an INFJ is the most perplexing. In the final Game of Clue, all the Tudor Mansion guests prepare for a masquerade ball. Sir Tudor returns to his estate along with the King of Cups, our girl's ESFJ crush. These two are great. Great narrator, sounds like Ewan MacGregor, and great writer! I really love learning about MBTI from her! A real pro!